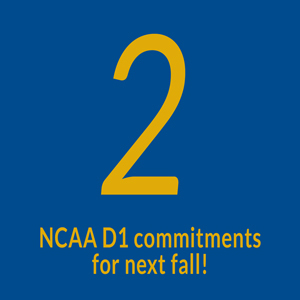 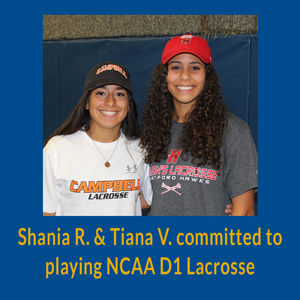 Our student-athletes not only compete at a high level, but also personify the core values of our school; truth, respect, responsibility. 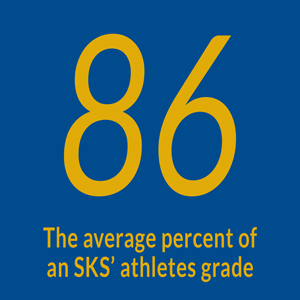 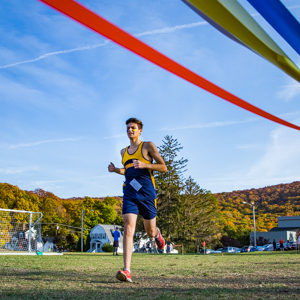 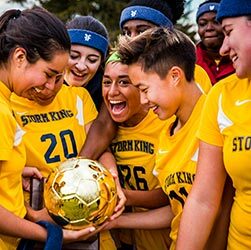 Character development is at the heart of the athletic program at Storm King. 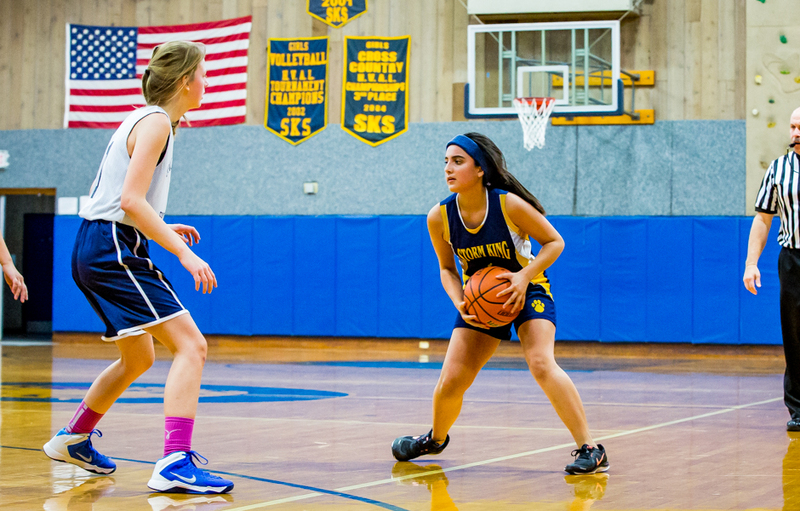 Our student-athletes learn valuable lessons about sportsmanship and leadership that they can apply to all other areas of life. 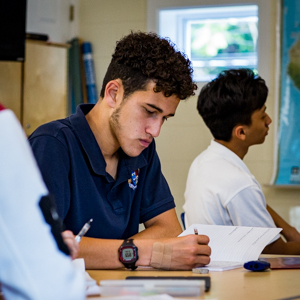 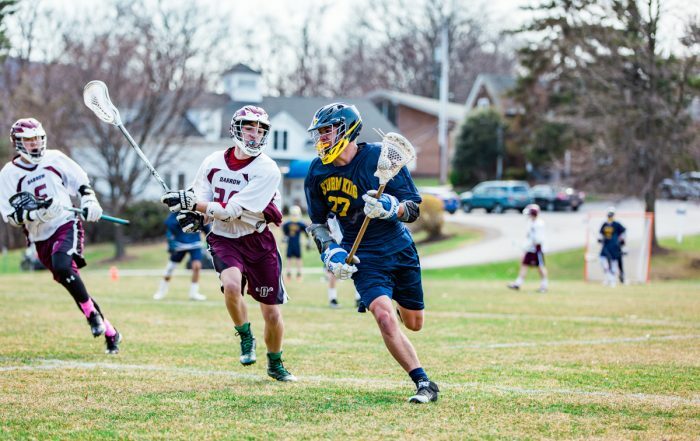 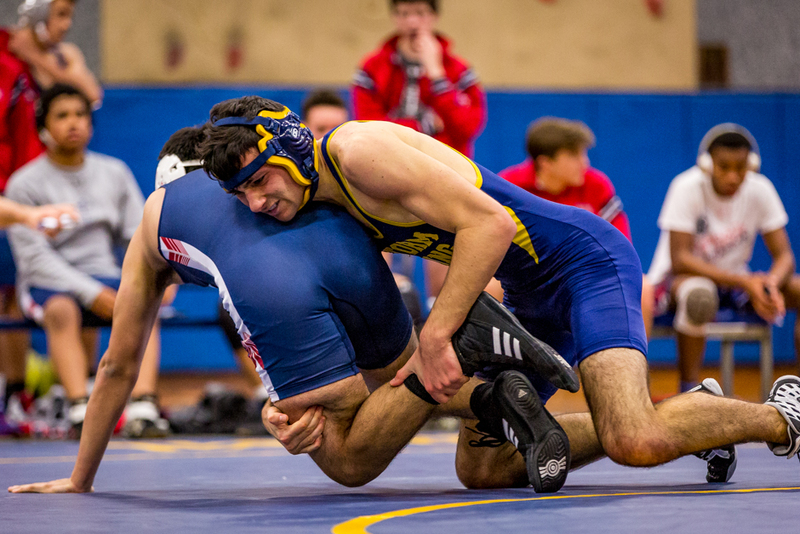 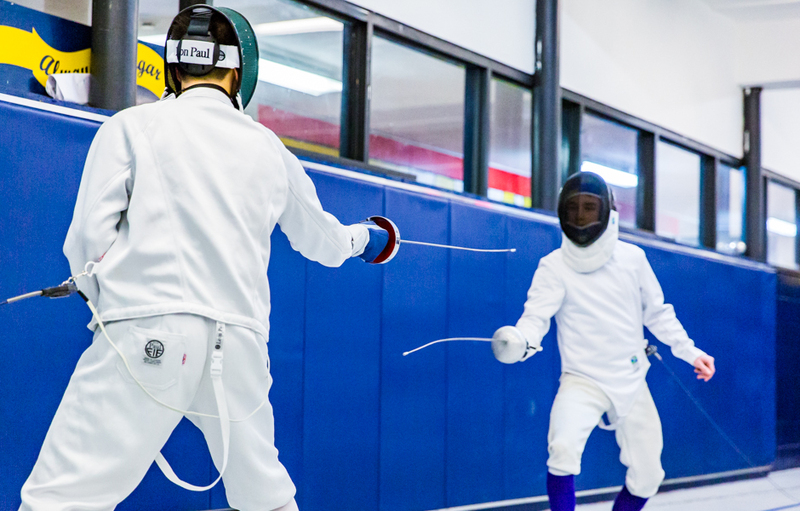 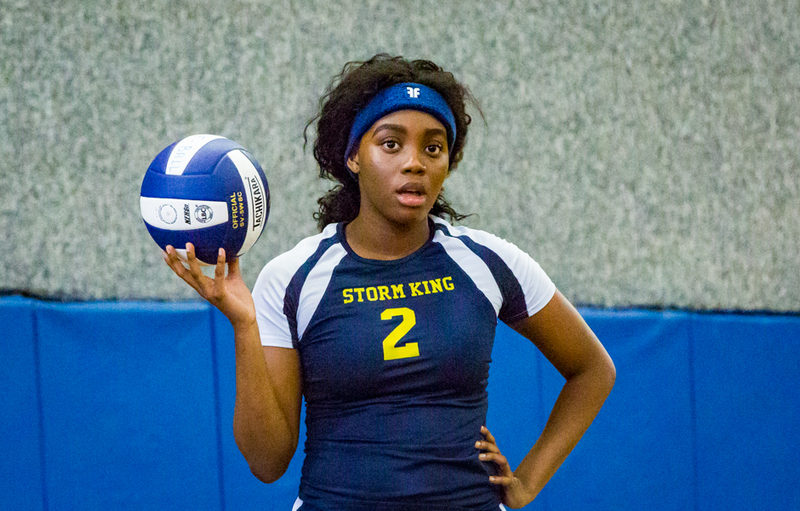 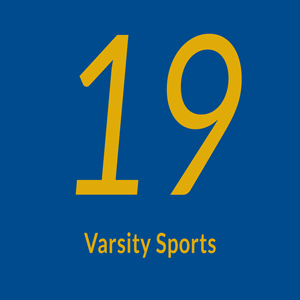 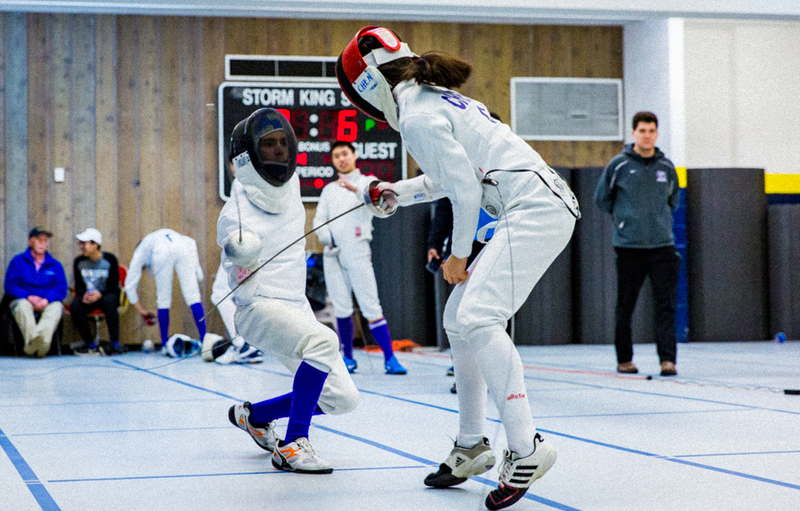 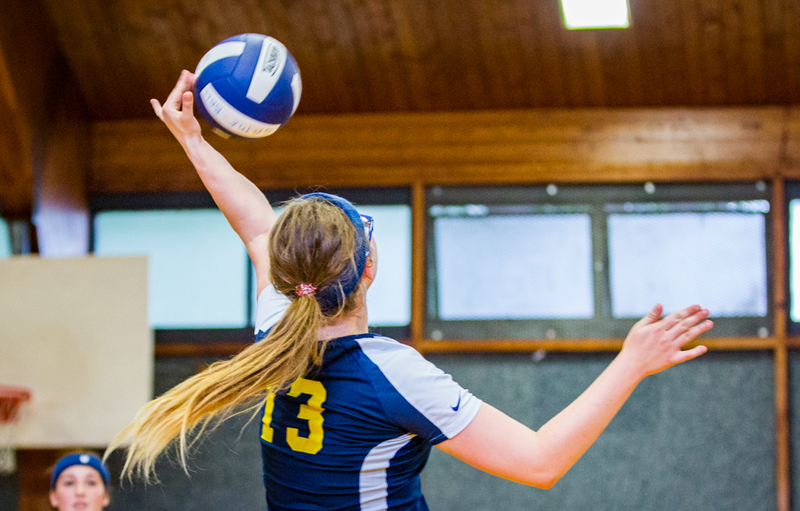 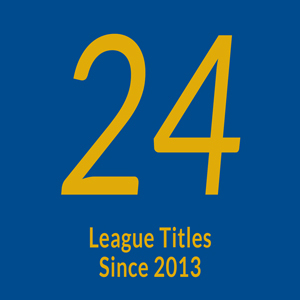 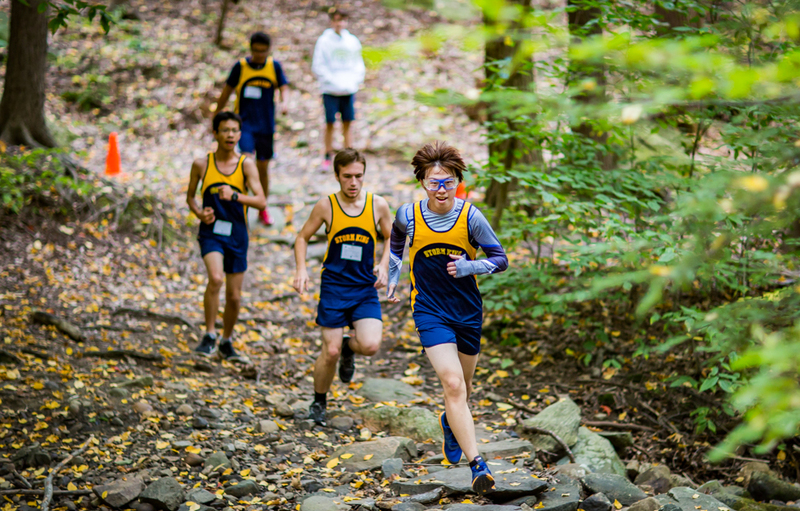 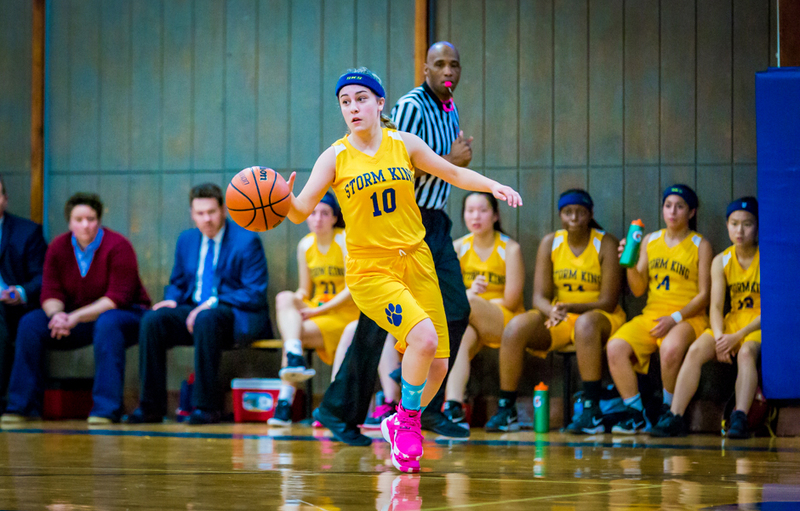 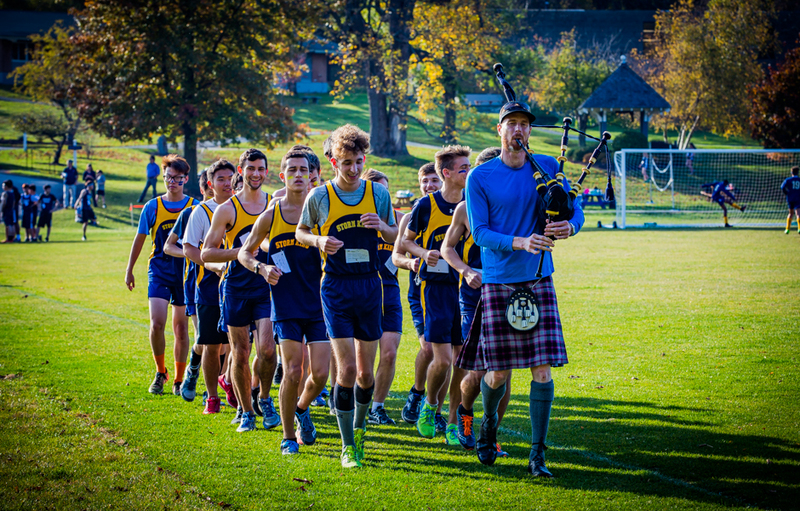 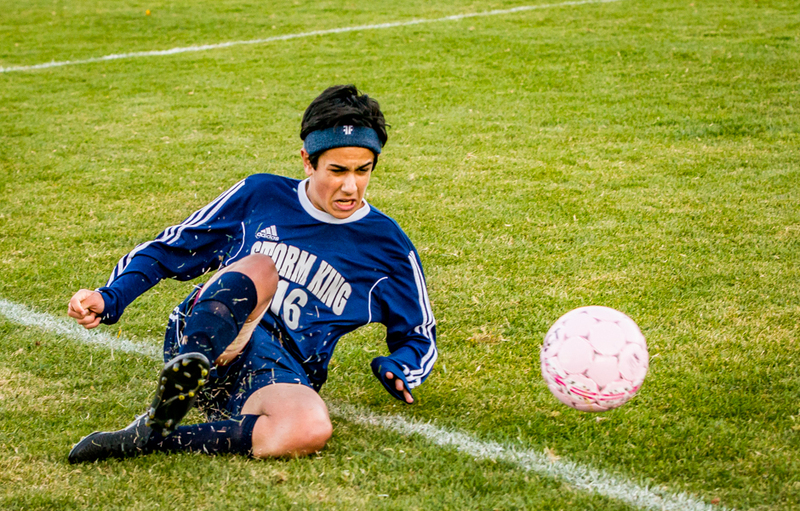 The Storm King School offers students the opportunity to compete in 19 different sports and activities fielding 27 teams at the varsity, junior varsity, and club level. 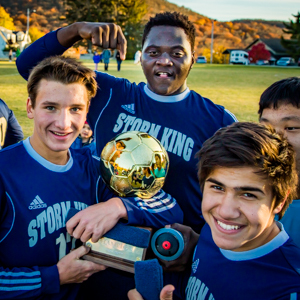 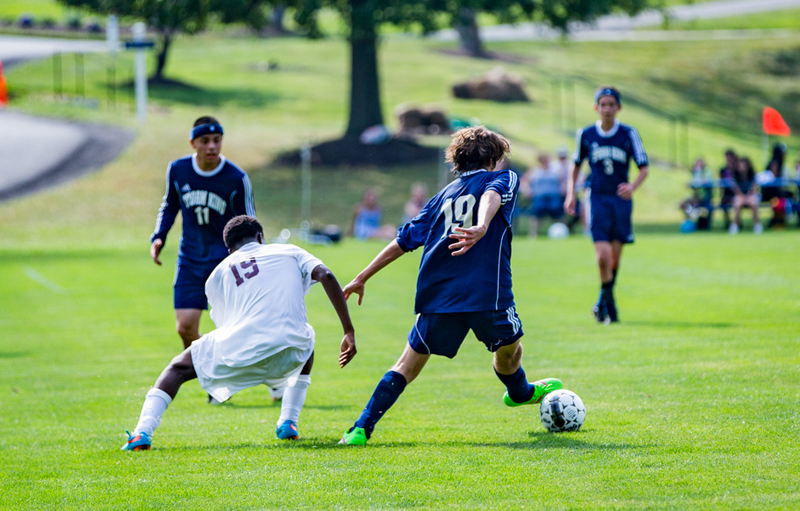 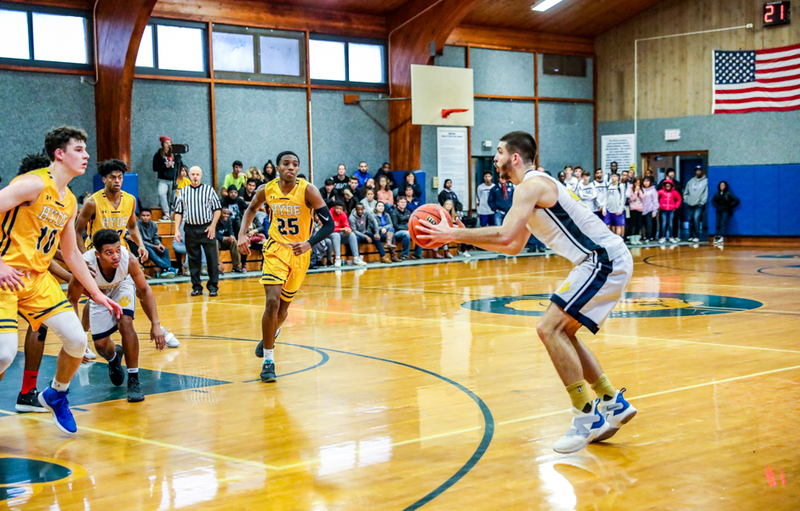 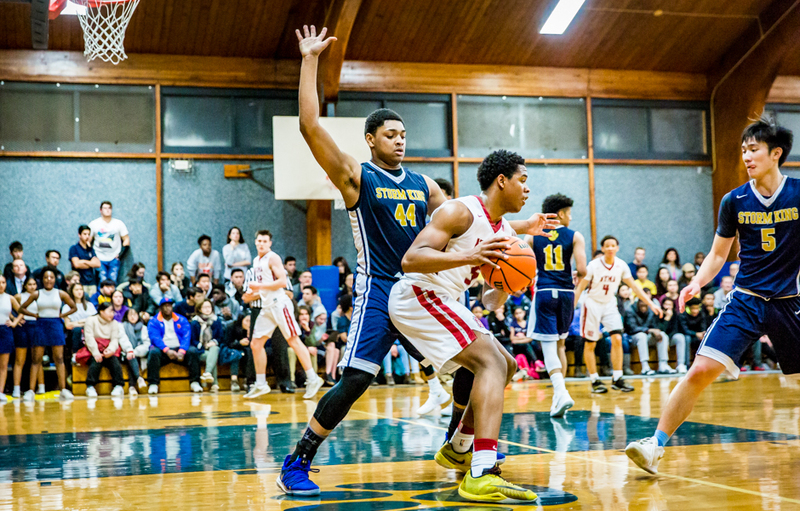 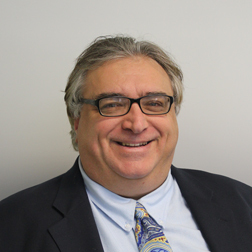 Storm King is a member of two thriving leagues: the Hudson Valley Athletic League (HVAL) and the New England Private School Athletic Conference (NEPSAC). 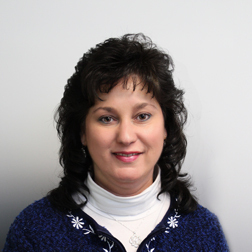 Full profile . . .